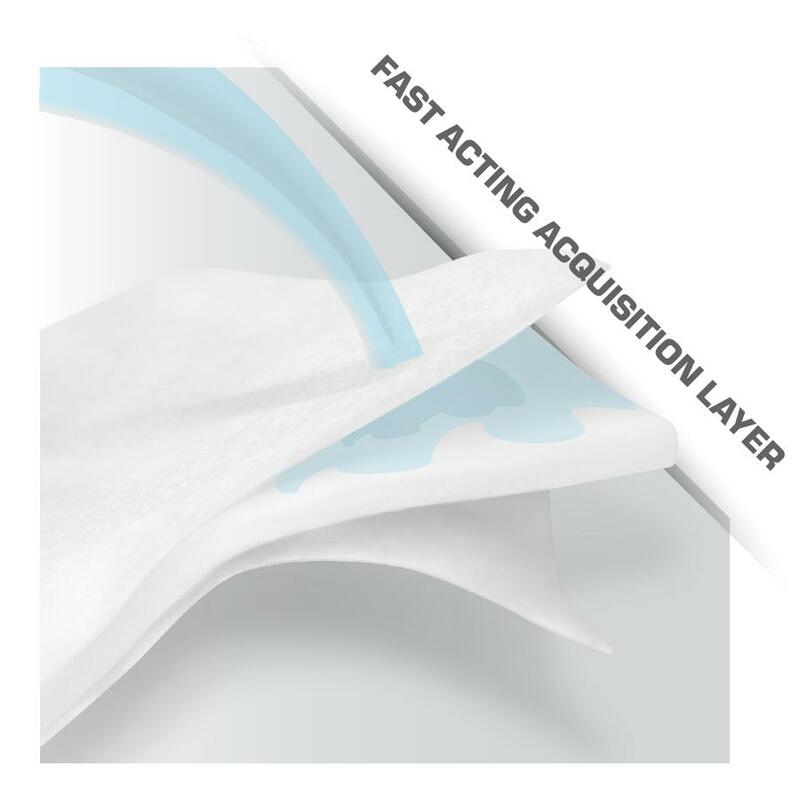 The Abri-Form Junior is a unique product solution that bridges the gap in the market between the largest diaper for children and the smallest adult continence product; smaller leg cut and a better fit is achieved with the narrower core without compromising the absorbency. Abena’s youth diapers offer a narrower core and a smaller leg cut, which makes them a perfect choice as incontinence diapers for teenagers. It is designed to look more like ordinary underwear with printed textil-like backsheet. 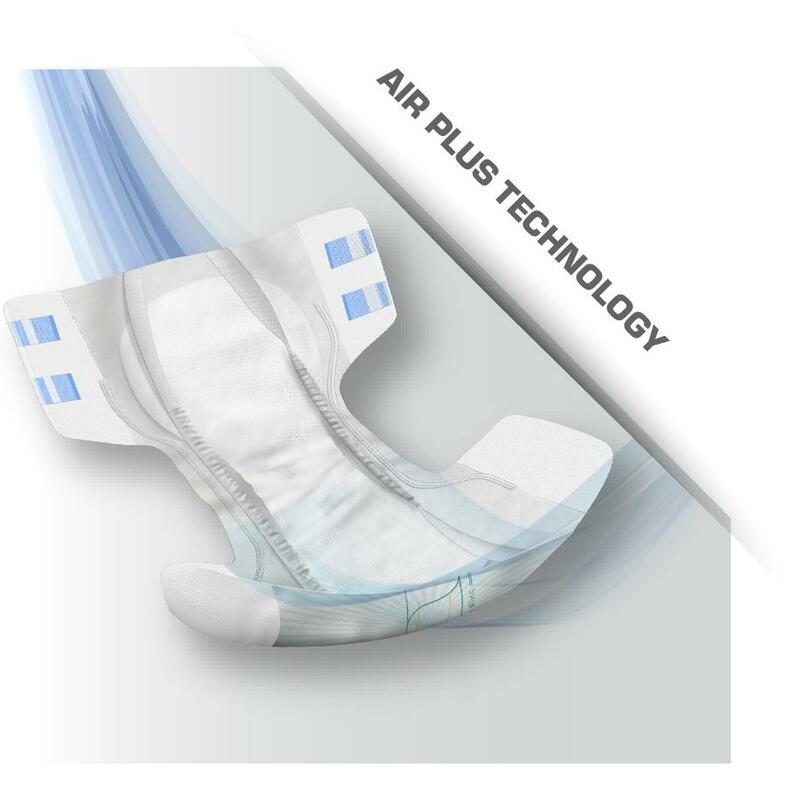 Strong curved elastics and flexible tapes give an optimum and variable fit, also making this junior incontinence product a suitable solution when looking for diapers for disabled children. 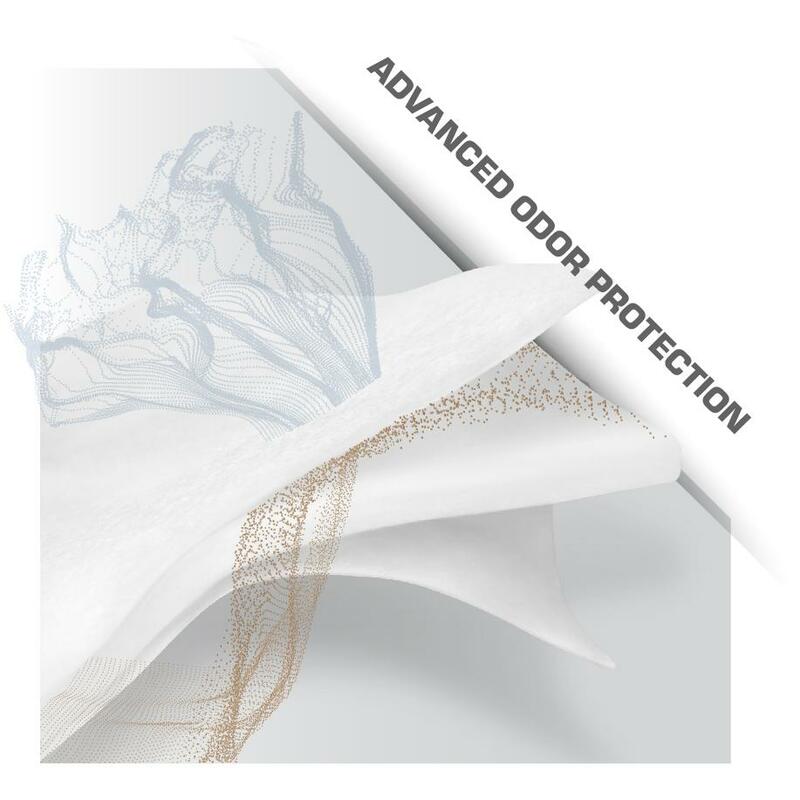 Extra protection against leakage on the sides, front and back. Elastic tapes allow free movement. Curved elastics fit to children's legs. Wetness indicator to allow timely changing and economic use. Dermatologically tested; reduces risks for allergies.